Xenoblade Chronicles 2 | $48 | Amazon | Prime only. Discount shown at checkout. 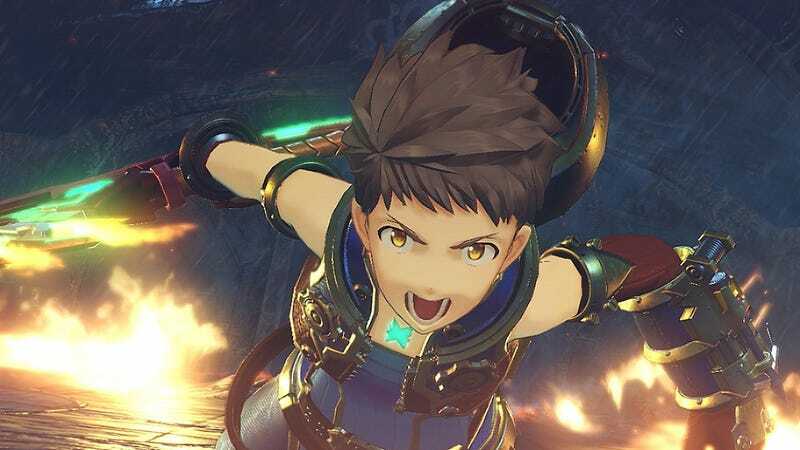 Xenoblade Chronicles II finally comes out on the Switch tomorrow, which means today is your last chance to save 20% by preordering with Prime. Just add the game to your cart, and you should see the $12 discount taken automatically.